Students will learn the silkscreen decorating process to take their ceramics to a new level. 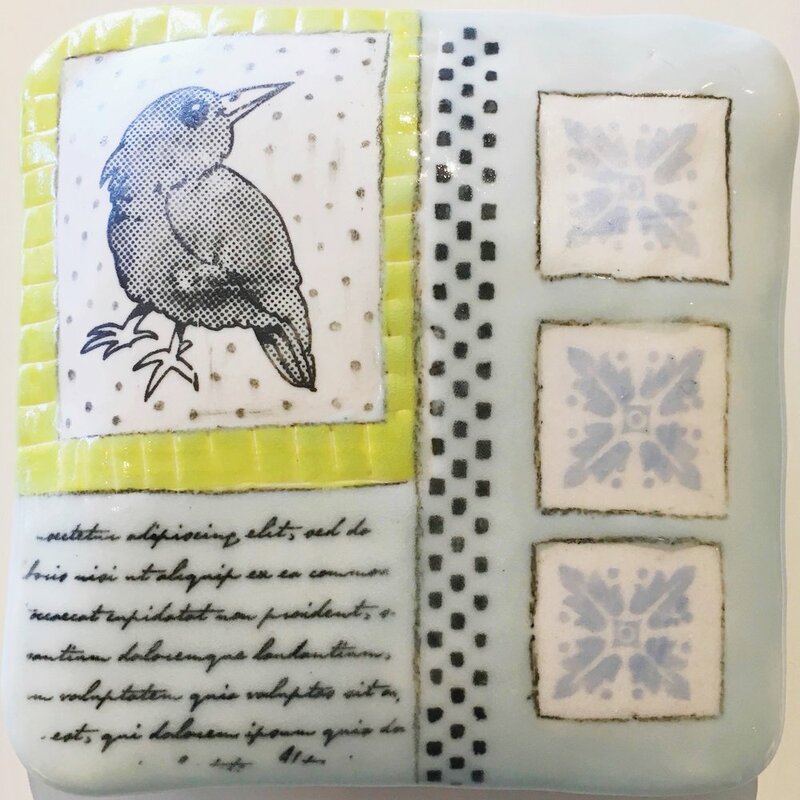 Ceramics artist and instructor, Terri Gray will take you through the process of making your own reusable silkscreens. We will also cover making the inks out of underglaze and the printing process. Students will bring their own black and white transparencies*. Transparencies should be high black and white contrast (no grey areas), and should be printed on a laser toner machine. FedEx/Kinkos has machines to print transparencies or will print them for you for a fee. Also please bring bisque ware that has a very smooth flat surface. White stoneware or porcelain is recommended over darker clay bodies but any clay body is fine, provided it is a very smooth surface with low grog. Cylindrical cups, vases, wine coolers, etc; are best for silkscreen. *Instructor has a library of transparencies available for student use.